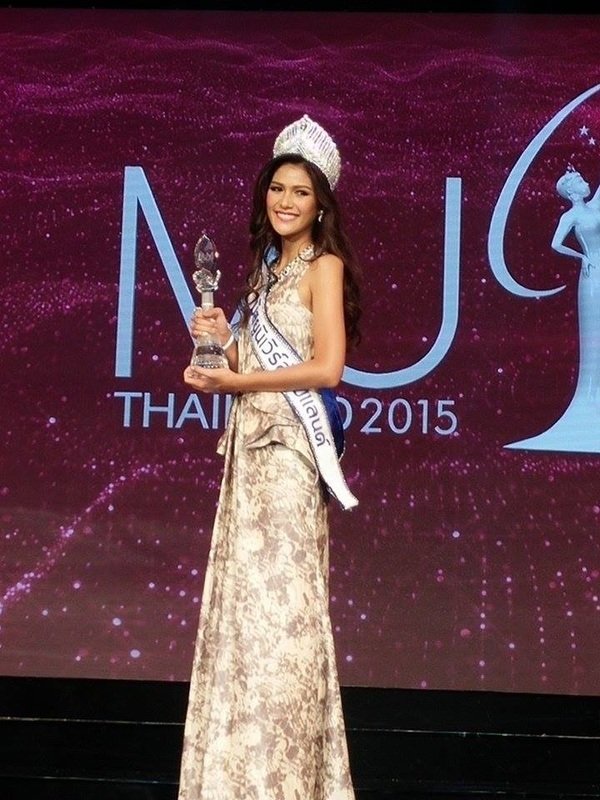 Born in 1994, Aniporn Chalermburanawong (Thai: อนิพรณ์ เฉลิมบูรณะวงศ์ ) from Lampang was crowned Miss Universe Thailand 2015 to represent Thailand in Miss Universe 2015. The 16th annual Miss Universe Thailand 2015 was held at at Royal Paragon Hall, Siam Paragon in Bangkok, Thailand on 18th of July 2015. Aniporn is a student Thammasat University, one of the top two universities in Thailand, majoring in Social Administration. She also works as a professional model.